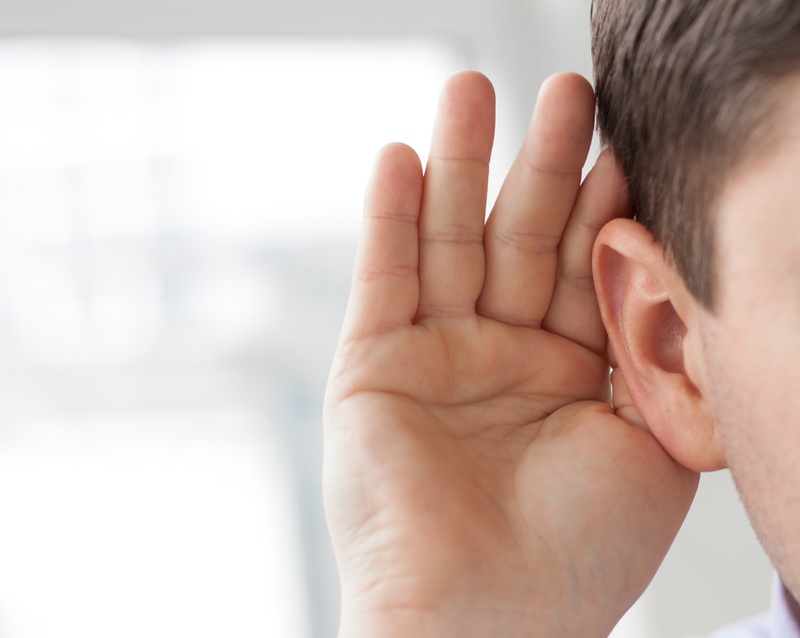 Active listening is more than just hearing what someone says, it’s about the desire to understand what someone is trying to convey. Mindtools - a career skills development group - reported that people only remember between 25-50% of what is heard, meaning we pay attention to less than half of what someone says. By using words of encouragement such as “I see” and “Go on,” we can boost our ability to retain conversational details. This style of interaction also promotes the conversation often revealing more details than the speaker originally considered sharing. Stacey Hanke is the founder and communication expert of Stacey Hanke Inc. She is the author of Influence Redefined: Be the Leader You Were Meant to Be, Monday to Monday and Yes You Can! Everything You Need From A to Z to Influence Others to Take Action. Stacey and her team have delivered thousands of presentations and workshops for leaders of Fortune 500 companies, including Coca-Cola, Nationwide, FedEx, Kohl’s and AbbVie. Learn more about her team and company at www.staceyhankeinc.com.